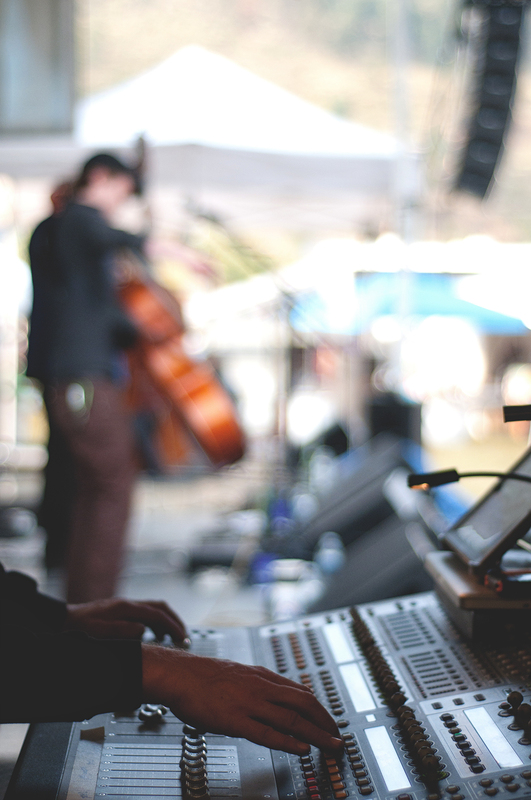 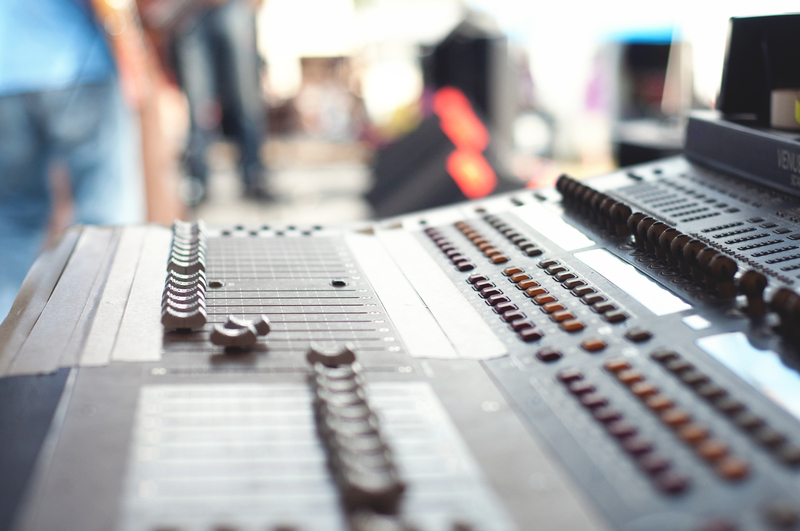 Sales of MIDI Controllers and Keyboards, for use with digital workstations. Sales of Novation 25 SL Mk II 25-Key Remote MIDI Controllers, integrating a semi-weighted keyboard with a 144-character display back-lit LED buttons and encoders. 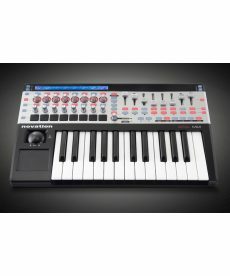 Sales of Novation 49 SL Mk II 49-Key Remote MIDI Controllers, integrating a semi-weighted keyboard with a 144-character display back-lit LED buttons and encoders. 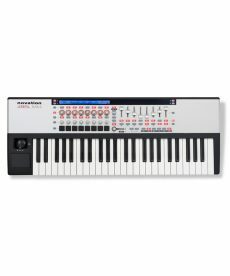 Sales of Novation 61 SL Mk II 61-Key Remote MIDI Controllers, integrating a semi-weighted keyboard with a 144-character display back-lit LED buttons and encoders. 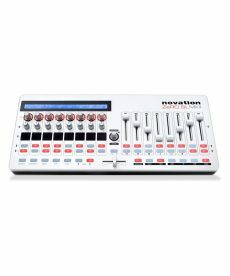 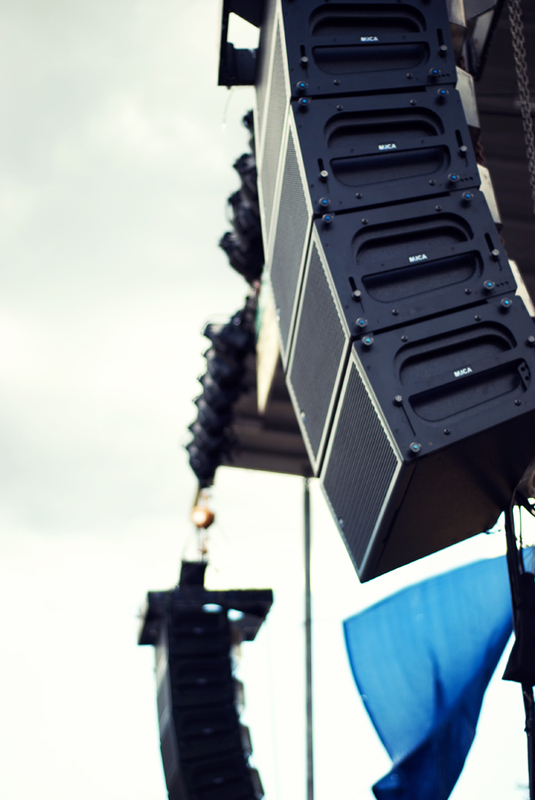 Sales of Novation ZeRO SL MKII MIDI controllers, designed to give you complete control over your music making software. 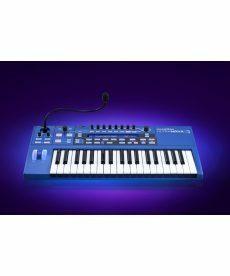 Sales of Novation UltraNova synthesizers, an analogue-modelling synthesizer with a powerful effects processor.